To ensure the safety of our students, athletes, and coaches,when the air quality level is red or above 150, all outdoor activities including outside recess, PE classes, athletic practices and games will be held inside or rescheduled. This information will be communicated through our powerschool messenger, district webpage, or the Elementary and Jr./Sr. High School Facebook pages. 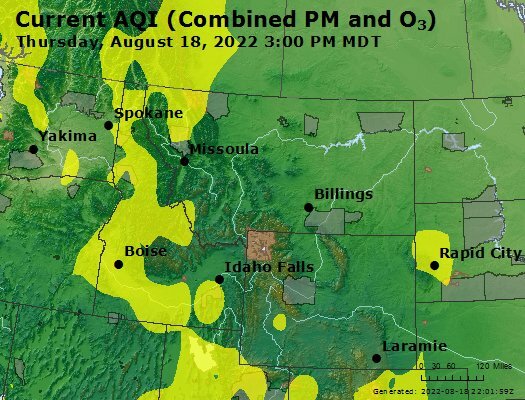 Administration continually monitors the conditions in our area through the Idaho Department of Environmental Quality’s website (http://airquality.deq.idaho.gov/). If you would like to know current air quality conditions in our area, please go the website above and click on the “Rock Creek BAM”.